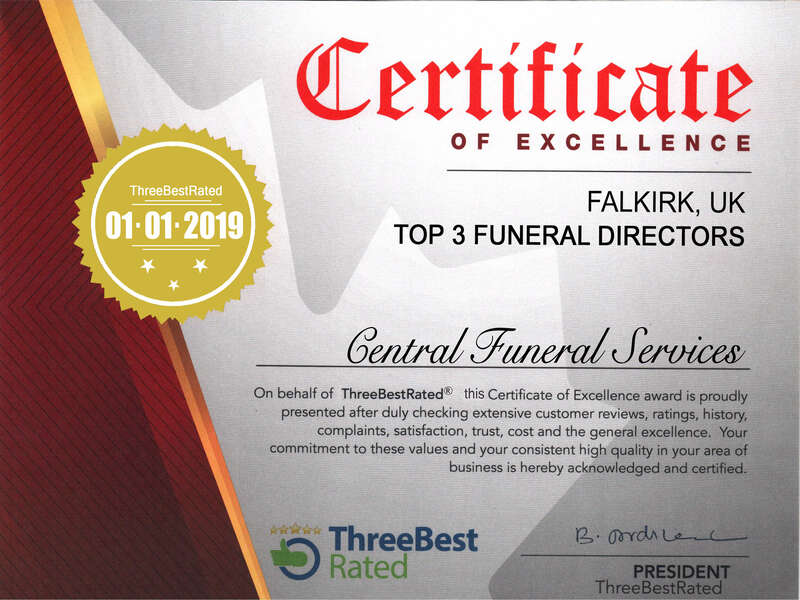 Central Funeral Services take pride in being able to offer a funeral that is absolutely right for you and your family’s requirements and needs. 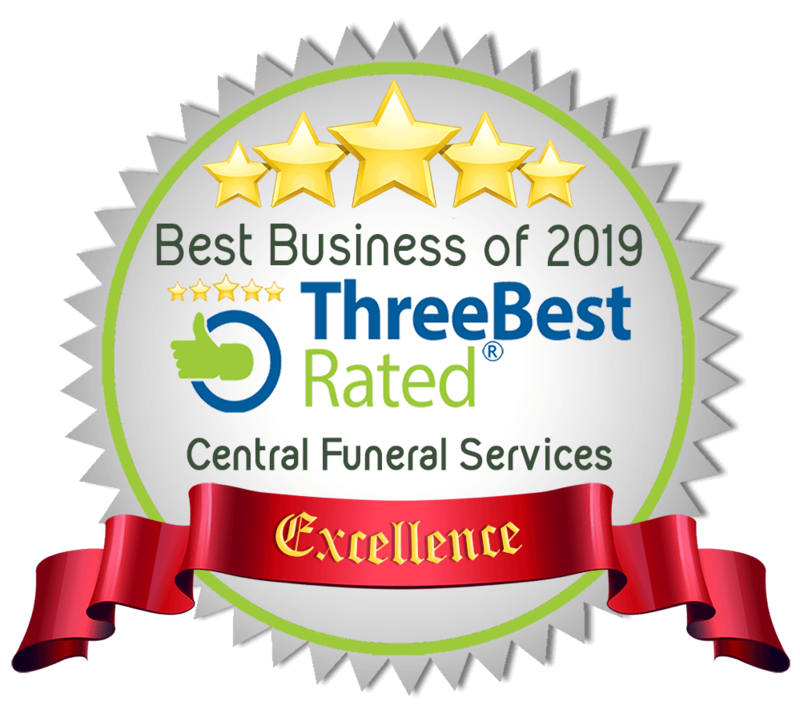 We offer two options when it comes to funerals. 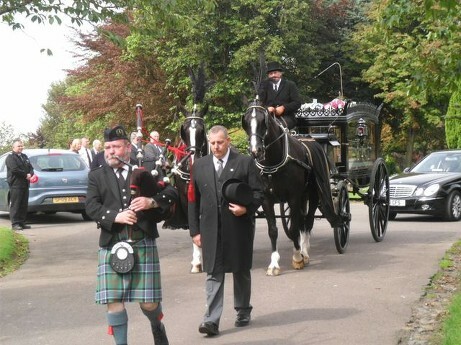 We offer a basic package which covers the essentials necessary for a memorable funeral for you and your family – removal, coffin and committal.